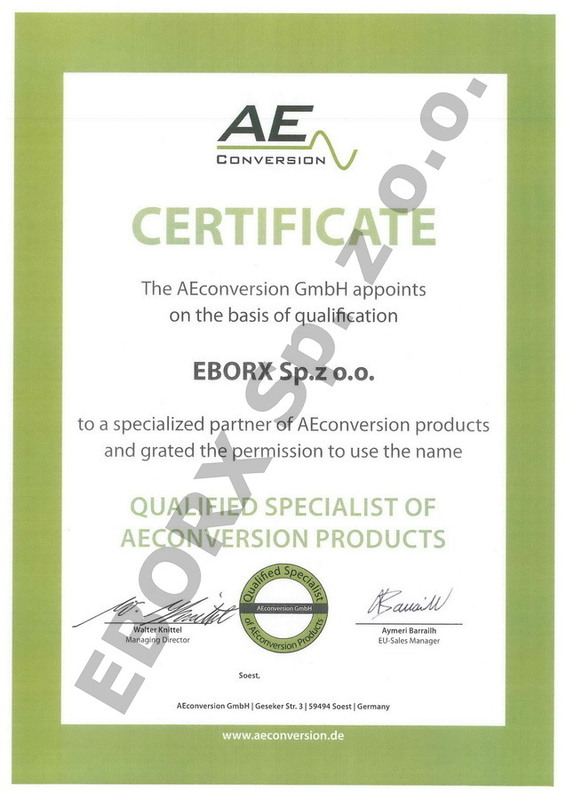 AEconversion GmbH is independent German producer, founded by APtronic AG solar-division. APtronic AG became 2012 part of the Pheonix Contact GmbH & Co.KG. AEconversion focuses on high quality production of micro-inverters for PV systems (Made in Germany), adaptive power conversion for the renewable energy sector. We offer as an official and authorized AEConversion distributor the complete range of PV solar micro-inverters INV-series.